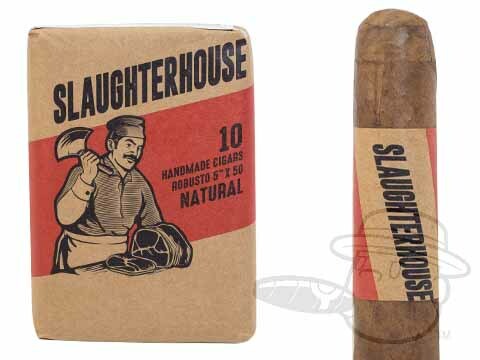 The value-priced Slaughterhouse from Ventura Cigars (makers of Psyko Seven & Project 805) brings you beefy bold flavor at a beautiful discount. 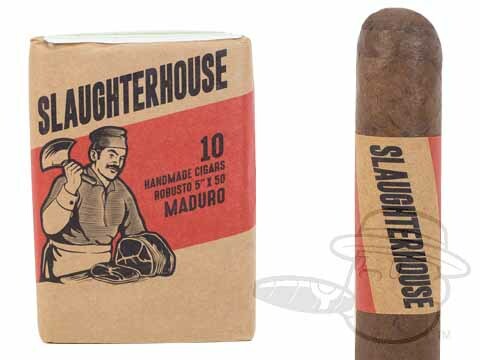 Rolled using a tasty multi-country blend of mixed-filler tobaccos under a rich Dominican wrapper leaf, each Slaughterhouse cigar is topped off with a bit of long-filler at the head to spare you the ol’ “tobacco salad” debris in the mouth that you might get with other mixed-fill sticks. 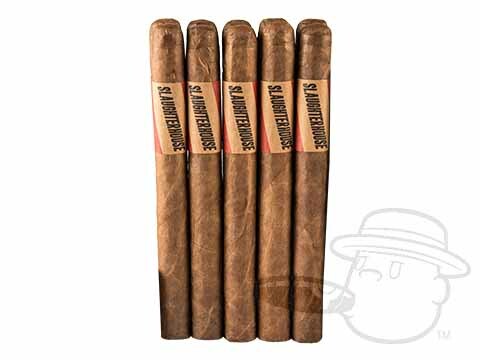 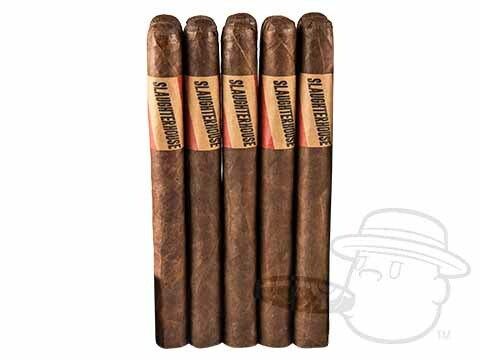 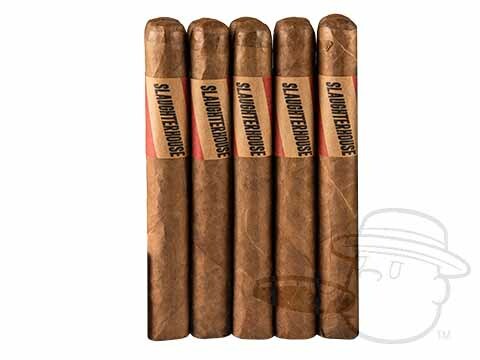 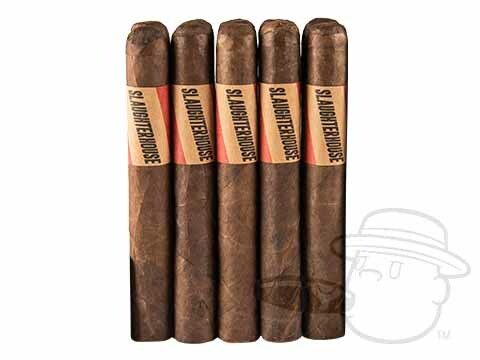 Available in butcher paper-wrapped bundles of 10 in your choice of habano or maduro wrapper shades, these delicious budget-smokes are aptly named, as they simply slaughter most other cigars in their price range.